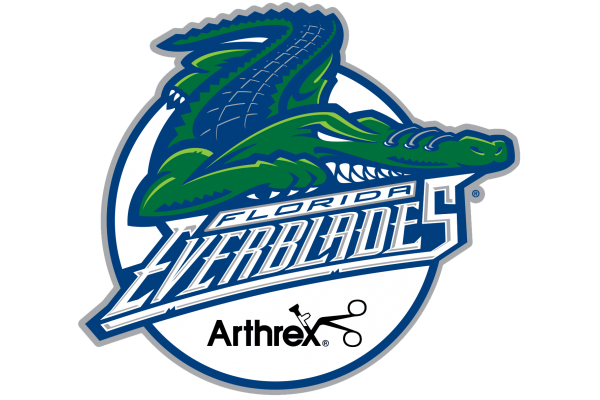 Come out and support the Wellfit Girls Program of Southwest Florida by attending the Everblades game on March 1st, 2019 as they take on the Orlando Solar Bears. Kids eat for FREE with a purchase of an adult entree in Breakaway Sports Pub and enjoy the bottomless popcorn all night long! 37 more required! Keep Sharing! 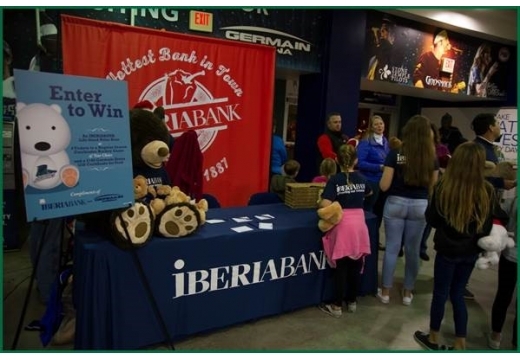 Have the opportunity to showcase your organization with a game night table on the main concourse.